Planning on taking a trip to Canada's maritime provinces? 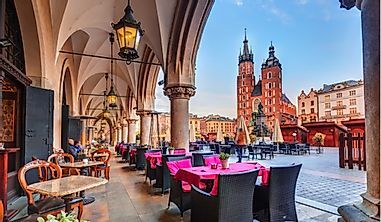 All of these destinations offer a unique charm to the average tourist. Beach view at Basin Head, Prince Edward Island. Planning all of the elements of a vacation can be very hectic, as it often requires informed decision making. One could spend hours pouring through travel guides and recommendations. This rings especially true for Canada, which is one of the largest countries on the planet. 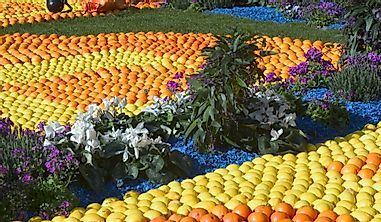 This article helps by restricting the area of focus to the east coast of the country. Below we explore eight unique attractions available to this specific area. Gros Morne National Park is known for its stunning cliffs. Located on the west coast of the province of Newfoundland and Labrador, Gros Morne National Park is an outstanding destination. It is the second largest national park in the entire country. 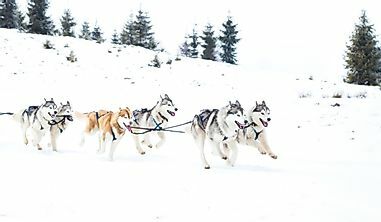 Although the harsh climate in the region restricts survival to arctic wildlife such as beavers, black bears, and snowshoe hares, there are also a handful of other interesting wild animals to see. Nevertheless, the geological splendor of the region are spectacular enough on their own. Hiking and camping are both available activities in the area, which is established with an elaborate transport network for vehicles. How to visit: The closest airport is located at Deer Lake, which is about an hour away by car. Car rentals are available there. 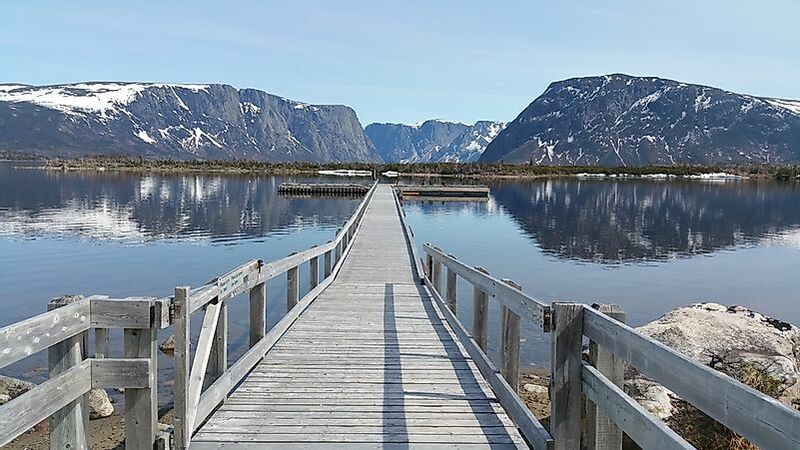 When to visit: Most people visit Gros Morne in July and August when the weather is at its warmest, although activities are available year-round. The famous Peggy's Cove lighthouse. Next on our countdown is Peggy's cove, which is located in Nova Scotia. Peggy’s Cove encompasses a wide range of scenic views that are iconic Canadiana. Exploration can also be an eventful activity for visitors with a passion for adventures. Accommodation ranges from oceanfront houses to bed and breakfast rooms among others. 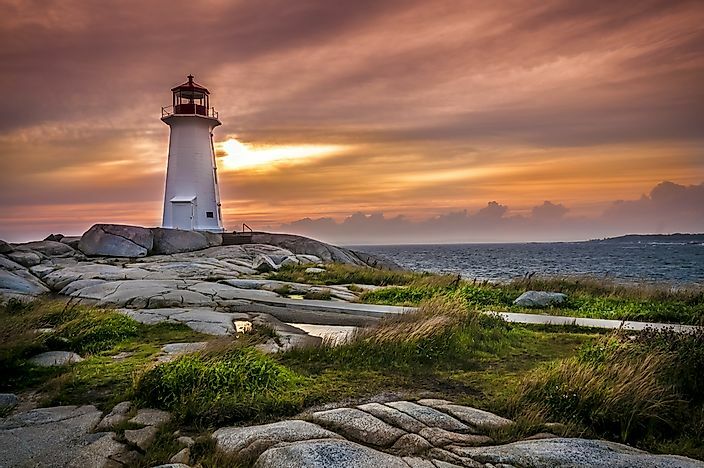 How to visit: Peggy's Cove is located on Route 333, about 45 minutes from Halifax by car. When to visit: Peggy's Cover is open all year around, even during foggy weather (which is plentiful on the east coast). The historic buildings of Louisbourg. The Fortress of Louisbourg, as it is famously known, is the next destination on the countdown. The fortress is full of history. The attractive buildings and the extensive beach gives Louisbourg a different twist and spectacular scenery. There are also activities such as hiking and sight-seeing available. The seafood alone is incentive for one to visit Louisbourg. 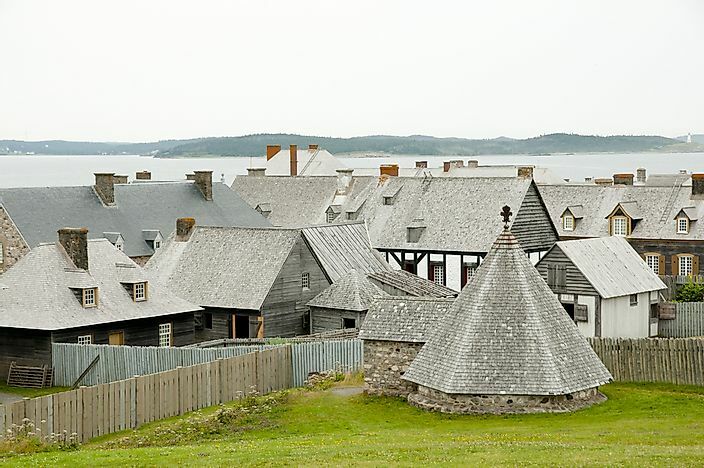 How to visit: Louisbourg is located on Cape Breton Island, about a 5 hour drive from Halifax. When to visit: Louisbourg is open year-round. The province of Prince Edward Island is home to Charlottetown, which is also the province's capital. 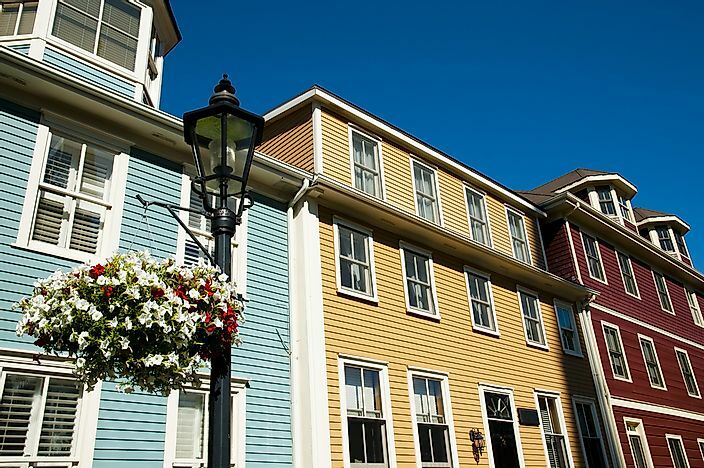 Although its population is only around 35,000, Charlottetown has the feel of a city much larger. 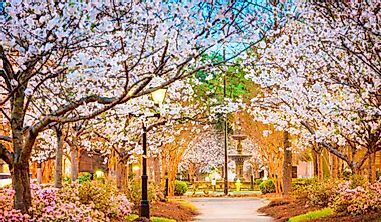 It is known for its quaint, colorful historic buildings and homes, as well as its laid back feel. 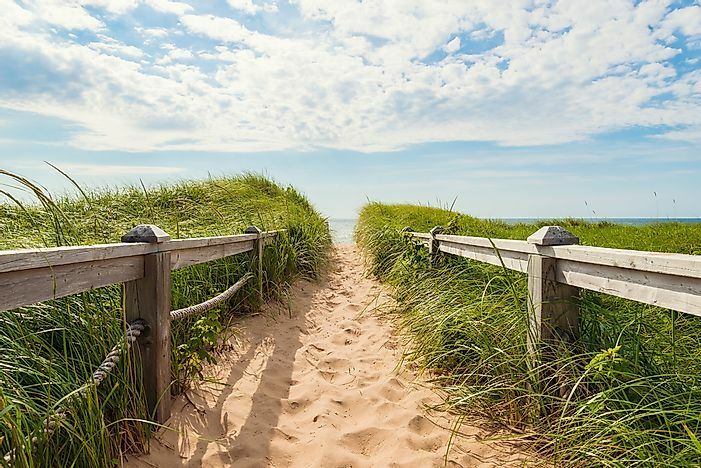 Charlottetown is a great starting point from which to explore the rest of the province, which is home to beautiful red clay beaches and the famous Anne of Green Gables museum experience. How to visit: Prince Edward Island is accessible from New Brunswick by the Confederation Bridge. 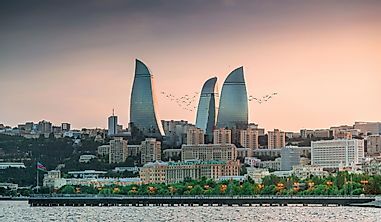 When to visit: Landscapes are most beautiful in the summer, although the city offers attractions all around the calendar. The winding roads of Cape Breton. The stunning natural landscape of Cape Breton is reason enough to visit the east coast of Canada. An island famous for its roadtrip scenery, Cape Breton has often been cited for its closeness in appearance to the Scottish Highlands. 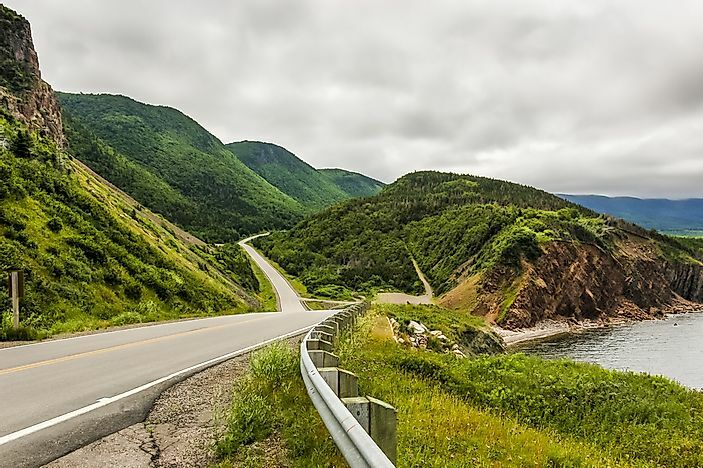 How to visit: The Trans-Canada Highway reaches Cape Breton.There is also an airport on the island. When to visit: It is possible to visit Cape Breton in every season. The morning sunrise in the beautiful Annapolis Valley. 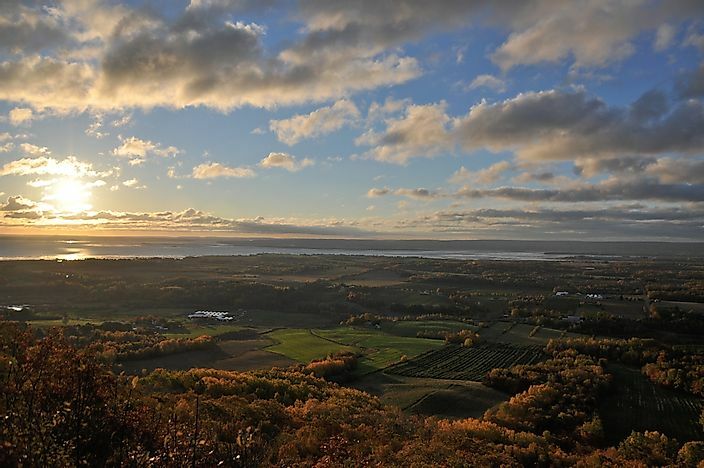 The Annapolis valley is a natural valley that is located in Nova Scotia. The region prides itself on having some of the best soil and climatic conditions and is also gaining recognition for its production of fine wine. It is possible to visit the vineyards in the area. How to visit: The Annapolis Valley is located in the western section of Nova Scotia. It is accessible by highway. When to visit: Although summer is a lovely season in the Valley, the fall colors are a sight to be seen. The famous Bay of Fundy. The Bay of Fundy is a bay that is located on the northeast posterior of the gulf of Maine on the transitional borders of New Brunswick and Nova Scotia. There is also a small portion of the bay which extends to the USA. The area experiences the world’s highest tides, spectacular fossils as well as sea cliffs and an exceptional assortment of marine life. 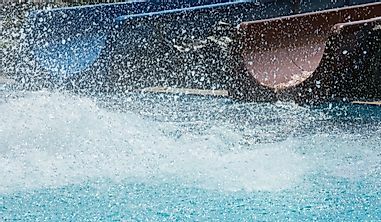 Activities such as hiking, kayaking, and tidal rafting are the order of the day in the bay. It is no wonder the phenomenal bay is widely recognized as one of the seven wonders of North America. 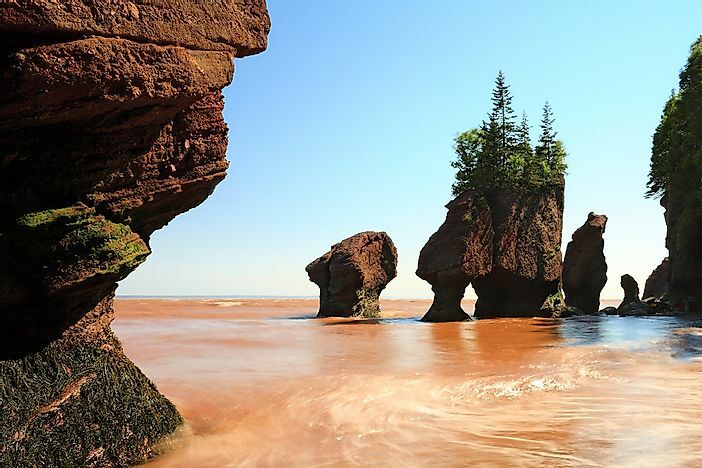 How to visit: The Bay of Fundy is located nearby the city of Saint John, New Brunswick. When to visit: In order to experience Bay of Fundy to its full potential, be sure to check ahead for tide times. The clock tower of the Citadel, Halifax. 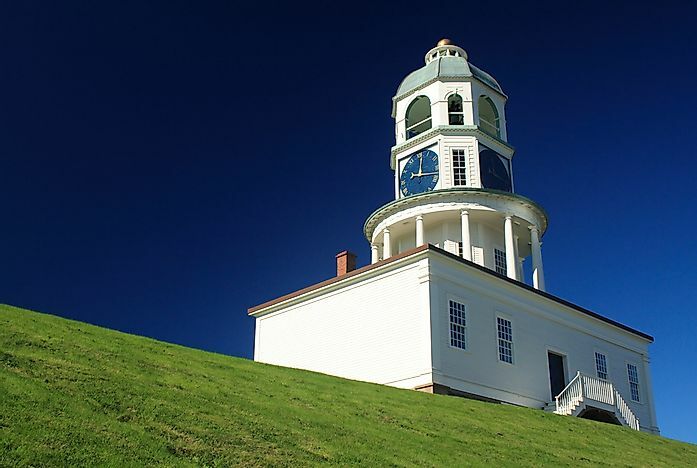 The Citadel Hill wraps up our list of places to visit in Atlantic Canada. The hill consists of four beautifully constructed forts famously known as Fort George. The site has been transformed over the years to be an attractive area for tourist activities. The fort is a home for numerous historical war antiques. Moreover, the view from above the hill is described as “breathtaking”, which makes it worth the visit on its own. How to visit: Citadel Hill is located in the middle of Halifax. When to visit: Citadel Hill is open daily from 9-5.